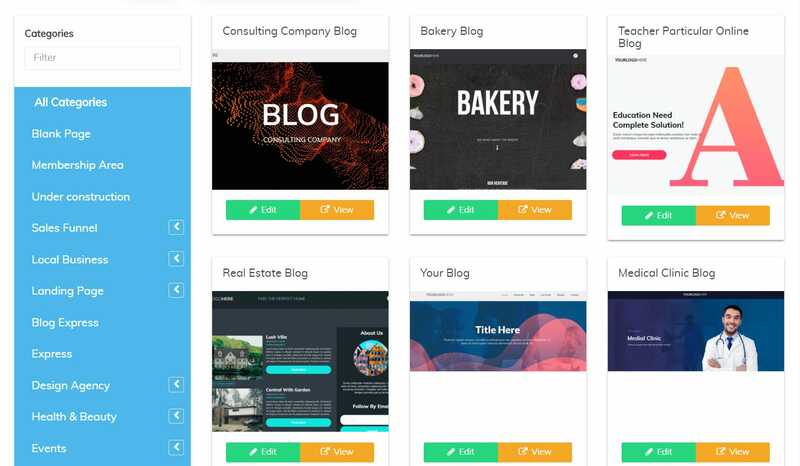 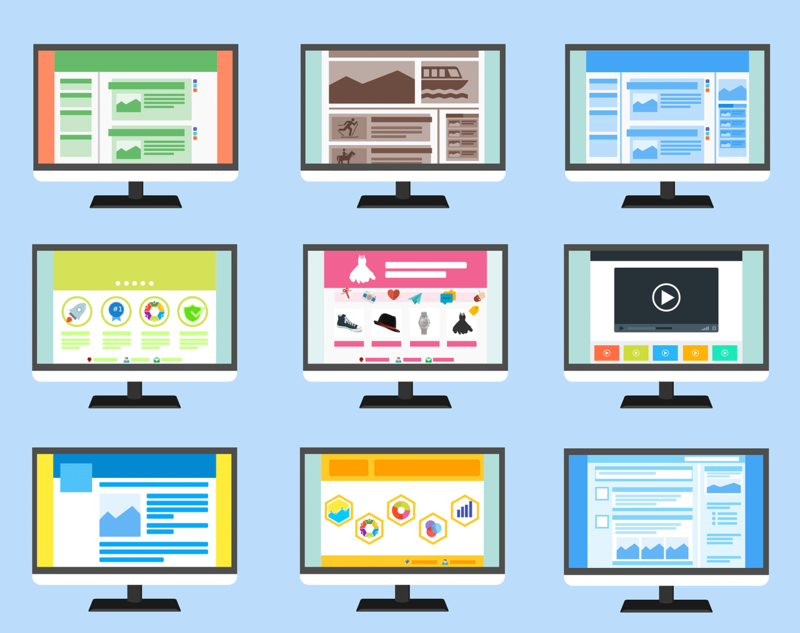 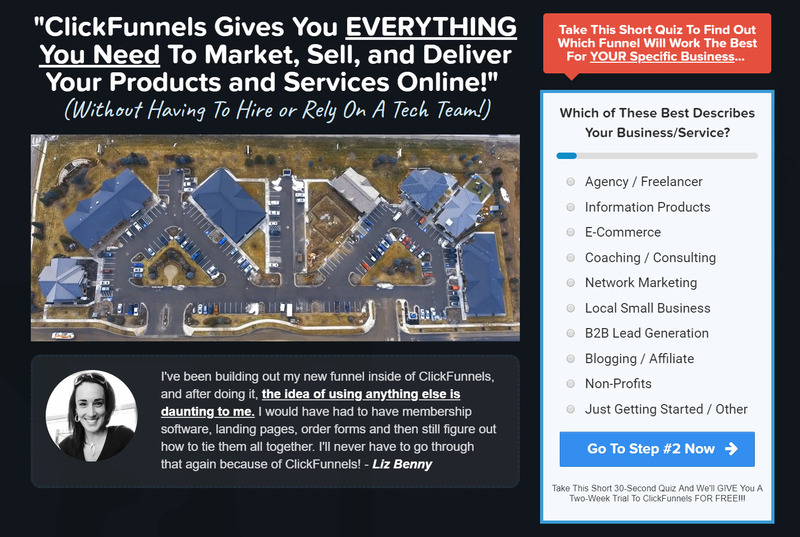 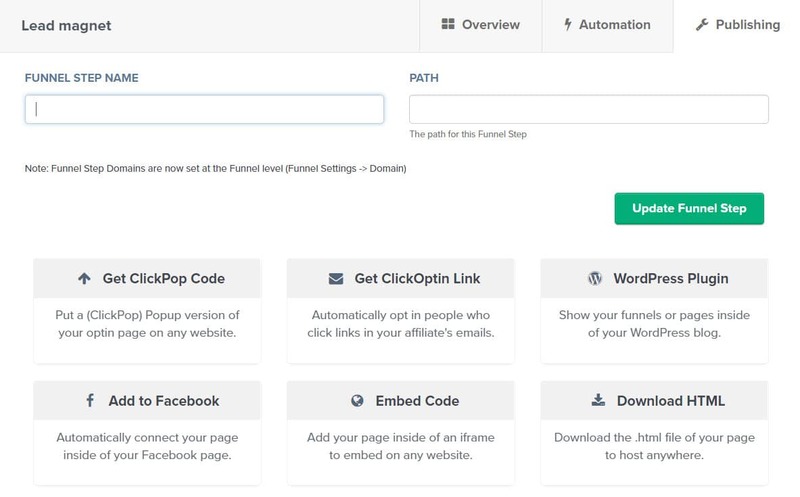 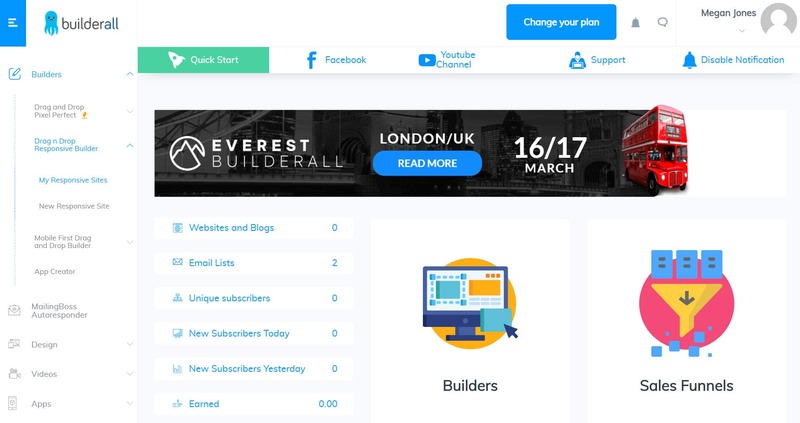 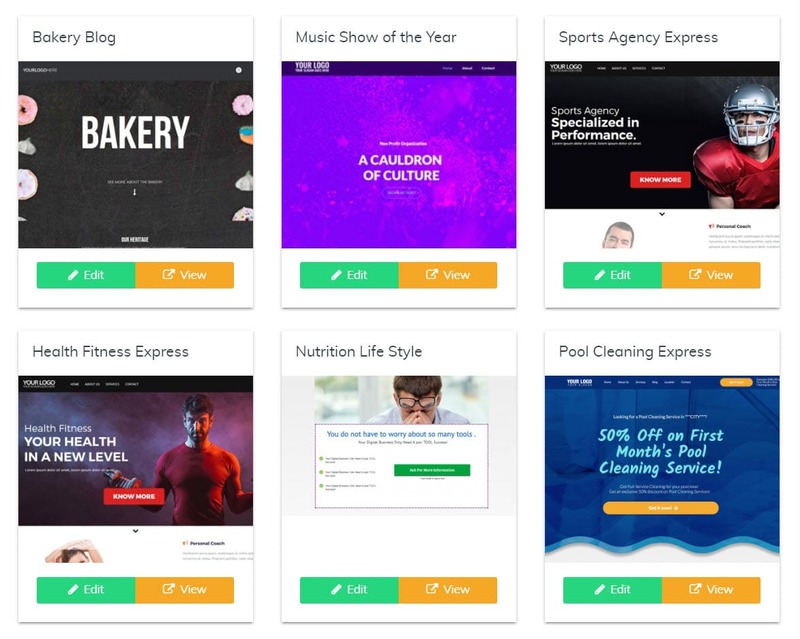 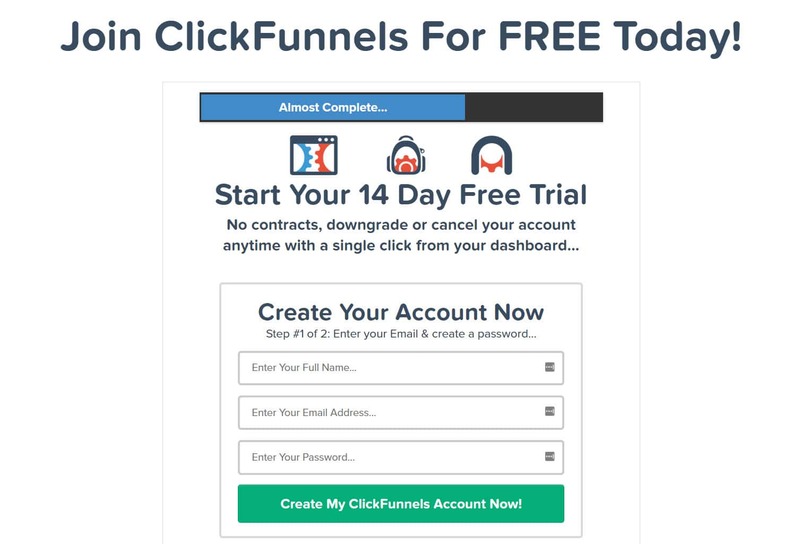 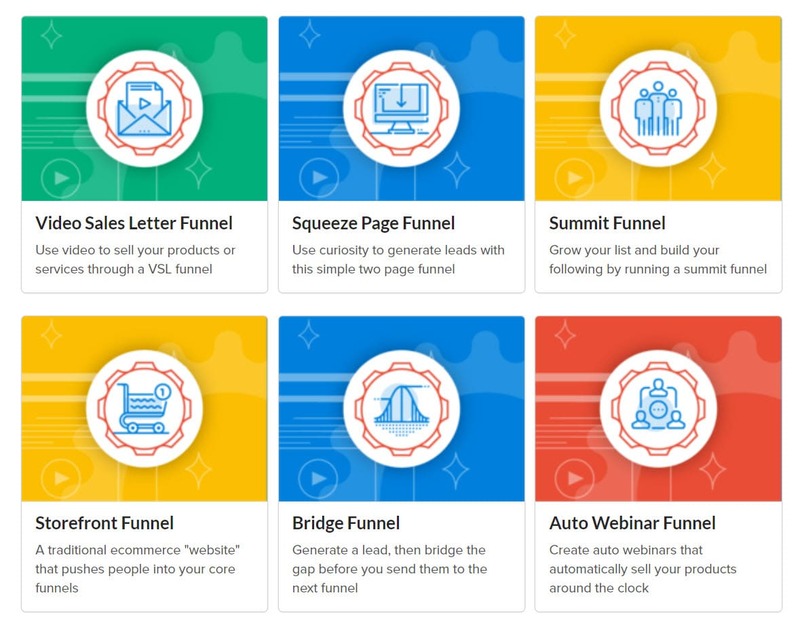 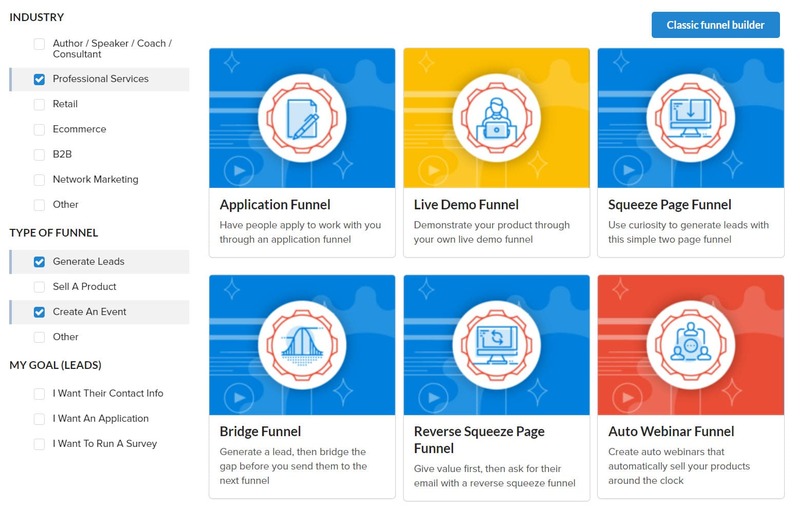 Builderall vs Clickfunnels 2019: Which Solution Is Best for Your Project? 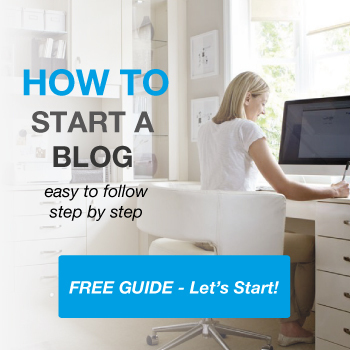 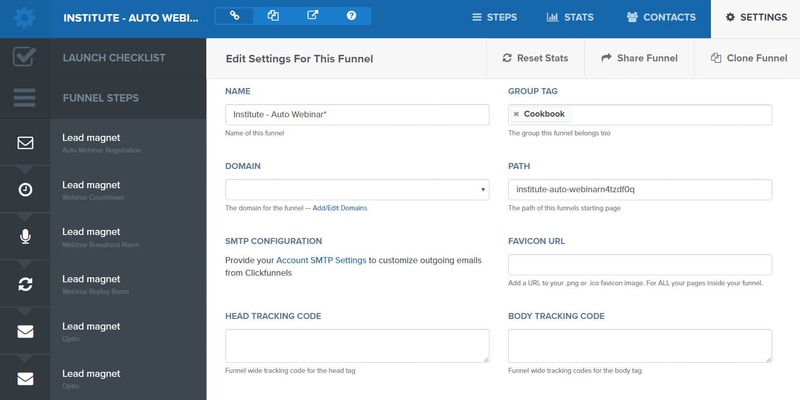 Tracking Codes – Add any tracking codes (eg – Google Analytics). 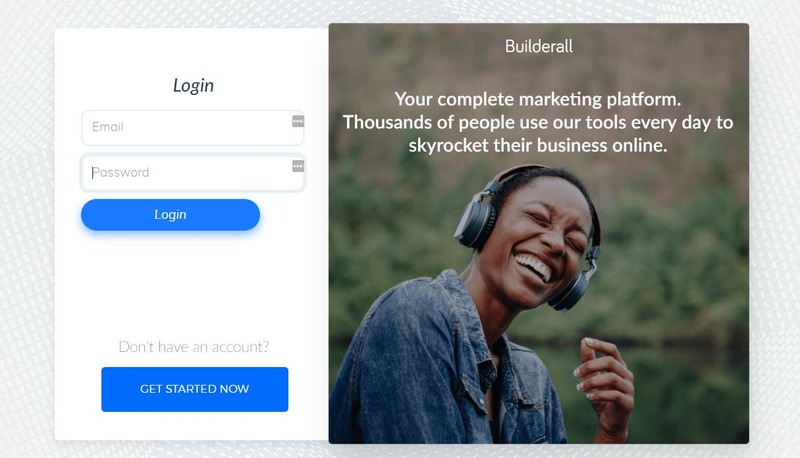 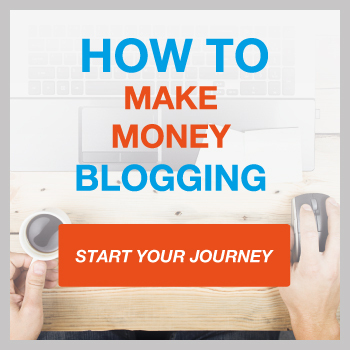 Thank for this detailed explanation on builderall and clickfunnels, both are equality strong and have many advantages.